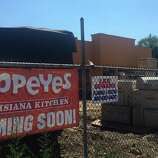 448 W. Main St.: The West Side of Stamford welcomed a second chicken chain as Popeyes Louisiana Kitchen opened just a half-mile west of the Kentucky Fried Chicken. Popeyes, which has 23 restaurants in Connecticut, appears to be in expansion mode in the Nutmeg State. It opened another restaurant in Norwalk in 2017. 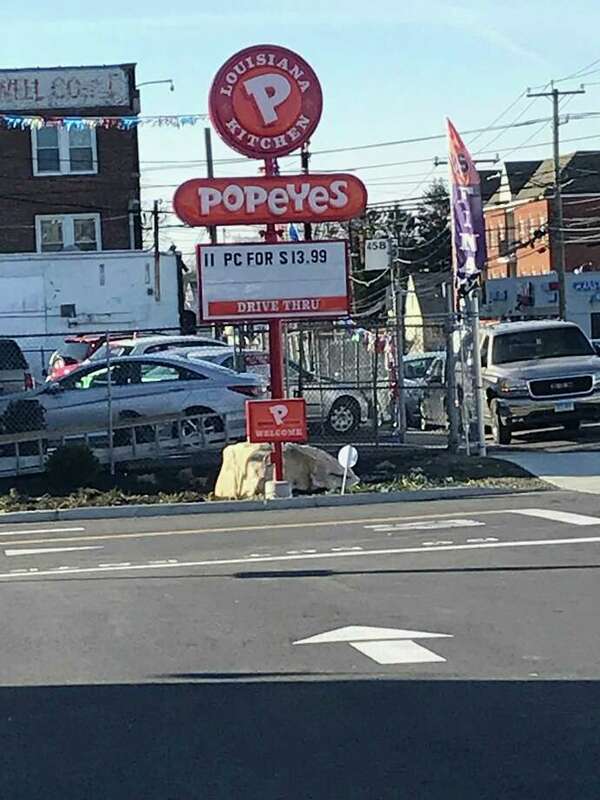 The West Main Street site that Popeyes now inhabits was long vacant and appraised in 2017 at $1 million for the land alone. The 2,500-square-foot restaurant features a drive-through. 448 W. Main St.: The West Side of Stamford welcomed a second chicken chain as Popeyes Louisiana Kitchen opened just a half-mile west of the Kentucky Fried Chicken. Popeyes, which has 23 restaurants in Connecticut, appears to be in expansion mode in the Nutmeg State. It opened another restaurant in Norwalk in 2017. The West Main Street site that Popeyes now inhabits was long vacant and appraised in 2017 at $1 million for the land alone. The 2,500-square-foot restaurant features a drive-through.